View over the Vale do Patí, Chapada Diamantina. 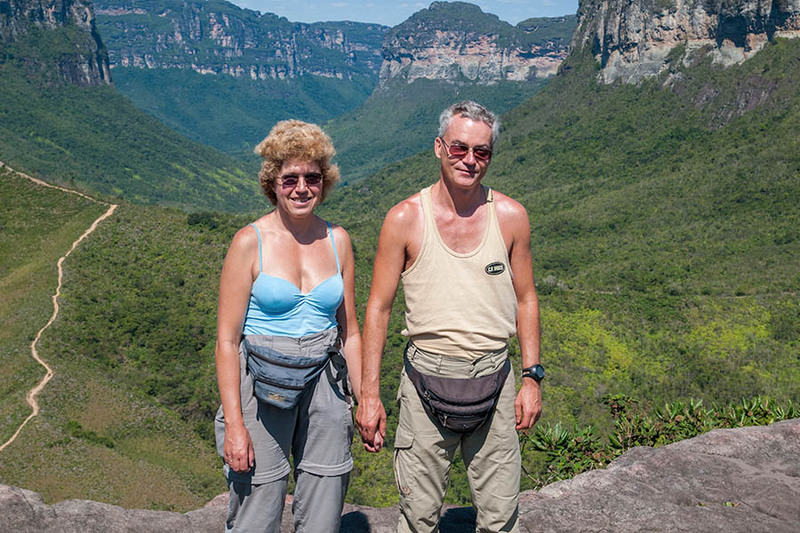 Yvonne & Dirk in the Chapada Diamantina. 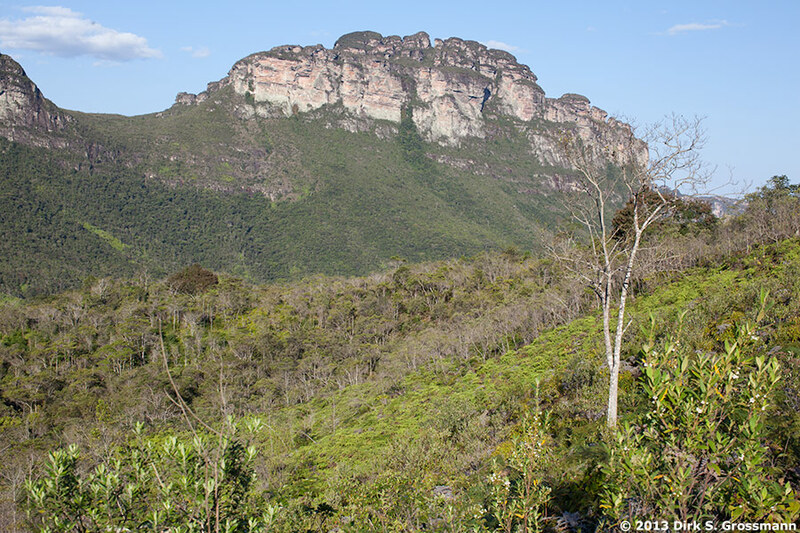 The Chapada Diamantina is a landscape of table mountains, with dense foresta in the valleys and dry bush on the hills. This small city was the starting point of our trek through the Chapada Diamantina. This is where our trek started. 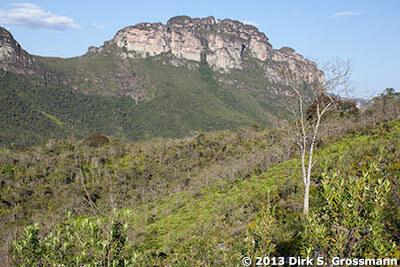 We stayed overnight inmidst the Chapada Diamantina.